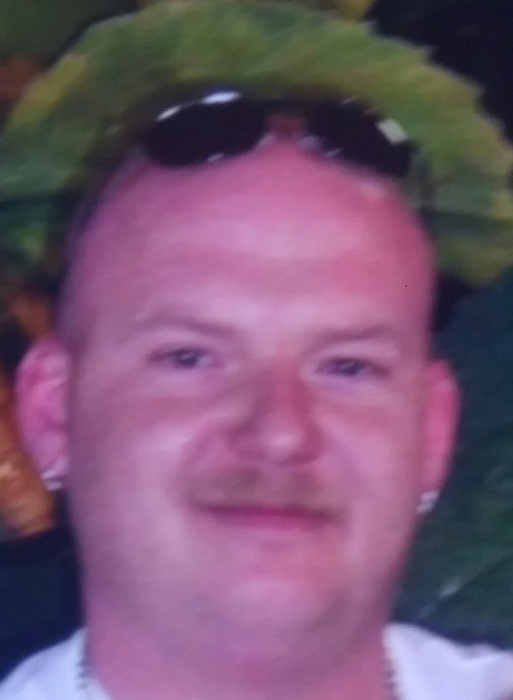 Jackie Wayne Maxwell, 40, of Pineville, MO passed away Friday, March 15, 2019 at his home. He was born July 18, 1978 in Fort Smith, AR. Jackie dearly loved spending time with his family and friends. You would often find him tinkering with stuff, riding his Harley and going for a drive in his mustang. He will be greatly missed by all that knew him. Jackie is survived by his wife, Malissa Jean (Undernehr) Maxwell; five children, his biological daughter, Kalleigh Brynn Maxwell (12), two adopted daughters, Jadah Faylean Maxwell (8), Jordynn Kenzie Lynn Maxwell (3), and two stepsons, Jessie James Dutton (19), Zackery Allen Dutton (17), all of the home; his mother and father, Janet and George Flota of Fayetteville, AR; sister, Jennifer King of Denver, CO; brothers, Jeff and John Flota of Ft. Smith; and sister, Georgia Flota of Fayetteville. Memorial Service will be held at 2:00PM, Wednesday, March 20, 2019 at Stockdale-Moody Funeral Chapel, 2898 W. Walnut, Rogers, AR 72756.